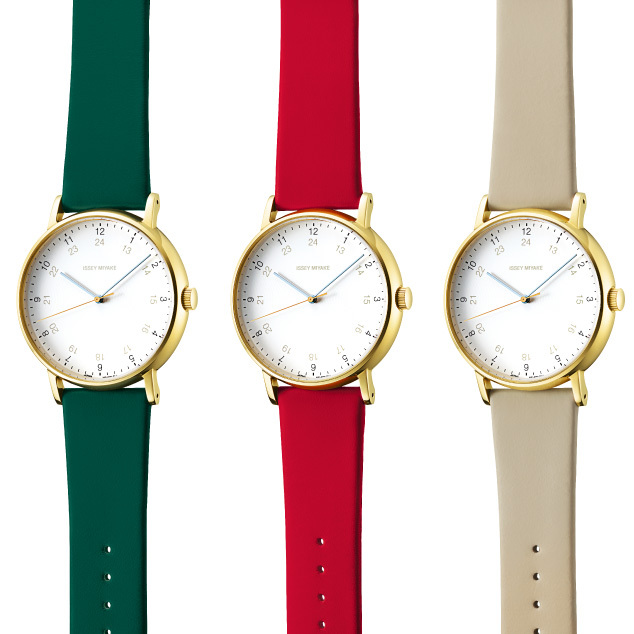 New “TWELVE” Series model | ISSEY MIYAKE WATCH | News | ISSEY MIYAKE INC.
A new addition to Naoto Fukasawa's TWELVE series, 13 years after the previous model's release. 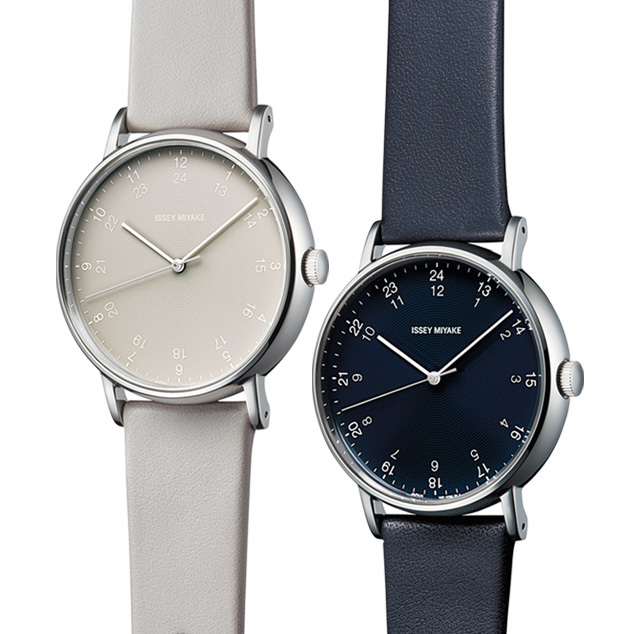 This series has an ultra-simple display with bold, chunky hands, an dodecagonal (12-sided) glass exterior on the case and no numbers or abbreviations on the dial at all. Where the original models had a soft look, a hairline finish has been used for the bezel, case and back cover of the updated model, emphasizing the texture of the metal and the dodecagon concept and taking the “chunk of metal” style to the next level. It will be released throughout Japan on Friday, November 9th. 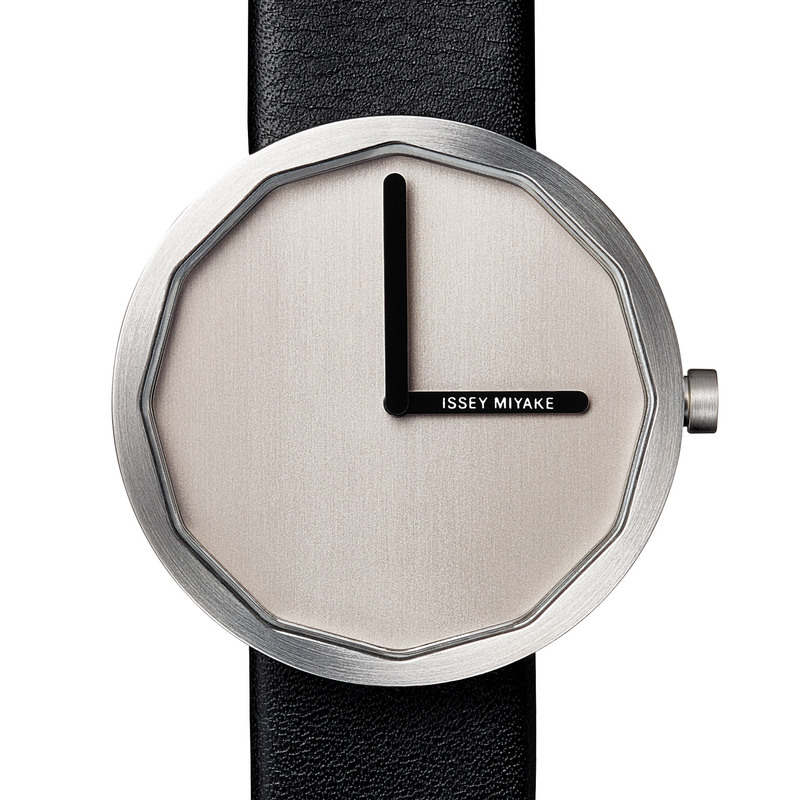 ISSEY MIYAKE MEN stores in addition to ISSEY MIYAKE WATCH stores throughout Japan.